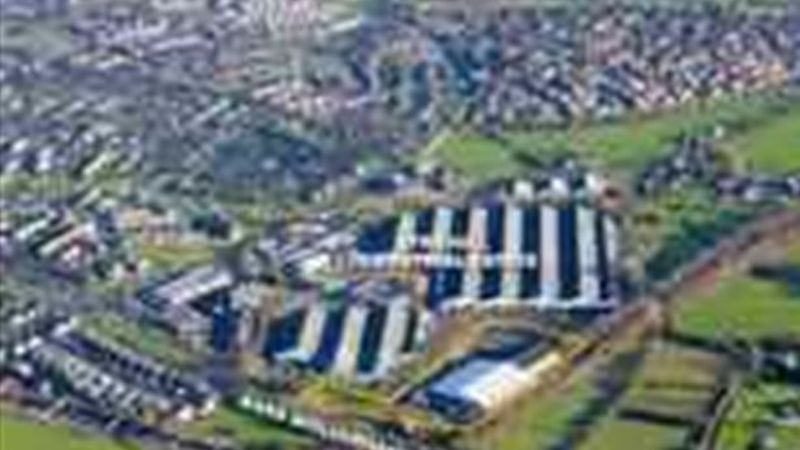 Located adjacent to the Lyne Hill Industrial estate, the building benefits from direct access off the Wolverhampton Road (A449), approximately 2 miles from both Junctions 12 and 13 of the M6. The warehouse is of steel portal frame construction and provides an eaves height of 6.12m and is heated and lit. Office accommodation is located to the front of the building and are for the most part open plan, with both WC and kitchen facilities. M6 (Junctions 12 and 13) both approx 2 miles Large yard Secure site.